managing partner. How did your career in advertising begin, and what circumstances led you to set up your own shop? Ironically, I am one of those people who needs structure even though I thrive on the edge of chaos and keep a messy desk. So, I went to ad school to understand the basic model and conventions of great work. In all honestly my desire to start a shop was perhaps a misguided expectation I had for myself. I think I wanted to emulate my father, who as a surgeon ran his own clinic. Later the rationale made more sense. I found myself not quite fitting into the mold of an advertising guy. Weird ideas came more easily to me than logic and structure and so there was always a tension between my personal mission and what agencies and the industry at the time measured as good. I was just good enough to fake it, but opening an agency was the best way to make ideas that played to my strengths. It never felt too daunting. 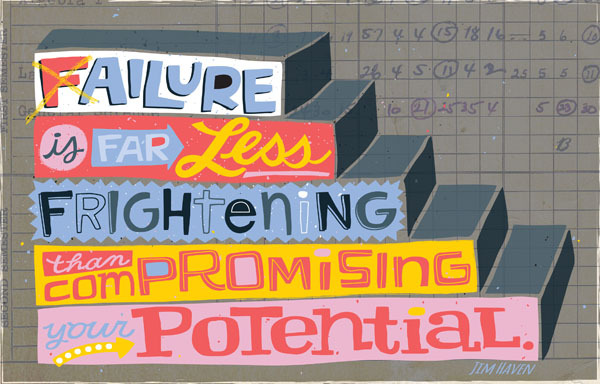 Failure is far less frightening than compromising your potential. Your career has taken you from Portland to San Francisco on to Amsterdam and, finally, Seattle. How has working in each of these cities inspired you creatively? This could be a book. Portland was a small community yet just down the street the best work in the world was being done. You couldn’t help to be influenced and motivated. I grew up so to speak in San Francisco. At the time there were more exciting agencies there than in NY. I learned from Jeff and Rich at GS&P and became intoxicated with being surrounded by smart people. Amsterdam introduced me to the future and gave me permission to make unusual work. Seattle is its own thing. We have to create our own momentum here as it feels a bit isolated from the creative industry at large. Our influences come from other places like food culture, technology, and start-ups. Those factors have led to our remarkable culture within the walls of Creature. Nowhere else have I experienced the levels of artistic entrepreneurialism. I feed off of it. 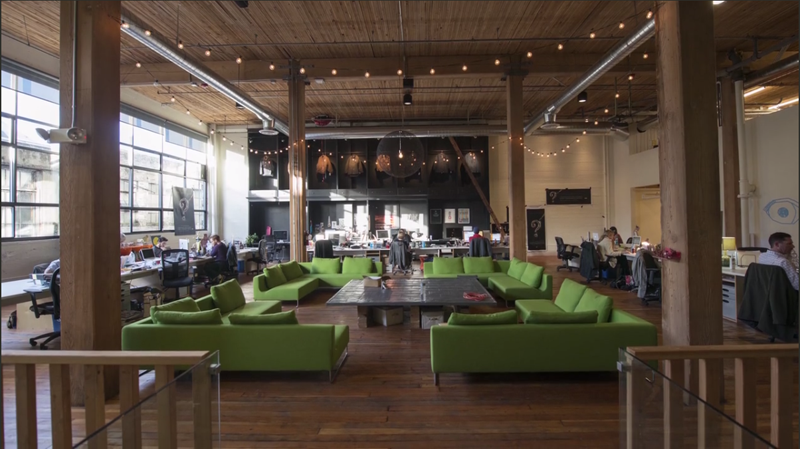 Tell us about the workspace at Creature. 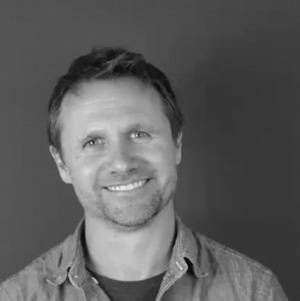 What role does the agency environment play in stimulating creative output? Good question. It’s second to the people. Yet both shape each other. I believe that wide-open spaces and high ceilings provoke ideas and conference rooms promote organization. Our office is a blend of those things in near proportion to what we do. Creativity is not exclusive to those in the creative department. We pack workspaces together but provide lots of open spaces. At the center of our main floor are the green couches where we have our gatherings most notably for champagne on Fridays. The single most important part of our space is our studio. This is the engine room with long walls to post our visual briefs that lead us to The Beautiful Problem. We collaborate here with scraps of paper ask lots of questions and find our way forward. More often than not, in this space that’s loud and informal, we hold our client meetings. As creative leader, how do you personally encourage and inspire your team to think in new ways to thrill and excite your clients? I think we put too much pressure on creative teams to wander off into the desert after a briefing and return with a smart idea. I like to have momentum briefings where a larger group tries to churn out basic thoughts that are loose but strangely viable. That way the teams aren’t starting with a blank sheet of paper. I’m also finding new ways to bring in influencers. Last week the entire agency sat through a storytelling seminar to learn how to structure information. One of the biggest things is how we encourage our creatives to make ideas not just for clients but for the agency and themselves. 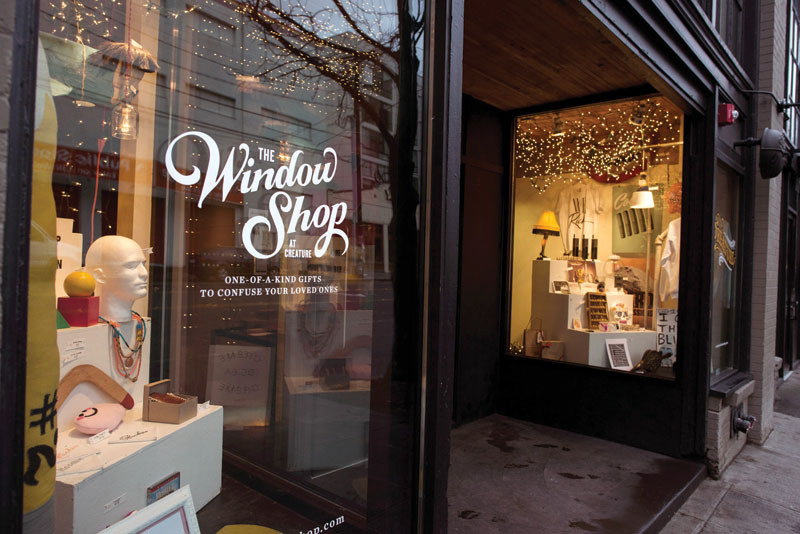 We have a tradition of making incredible storefront windows that combine ideas, art, and interactivity. Since they are public, they push teams to think about creative expression rather than just creativity for its own sake. Your diverse client list includes Truvia, Dickie’s, Google, Nike, Starbucks, HBO, Seattle’s Best Coffee, Expedia, HP, The Wall Street Journal, Porsche, and more. What have been some of the most memorable moments working on campaigns for these well-known brands? This isn’t a famous brand. 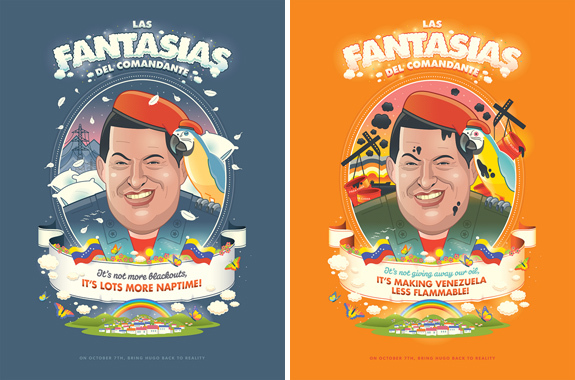 But last year we did two different campaigns for the opposition party in the Venezuelan election against Chavez. 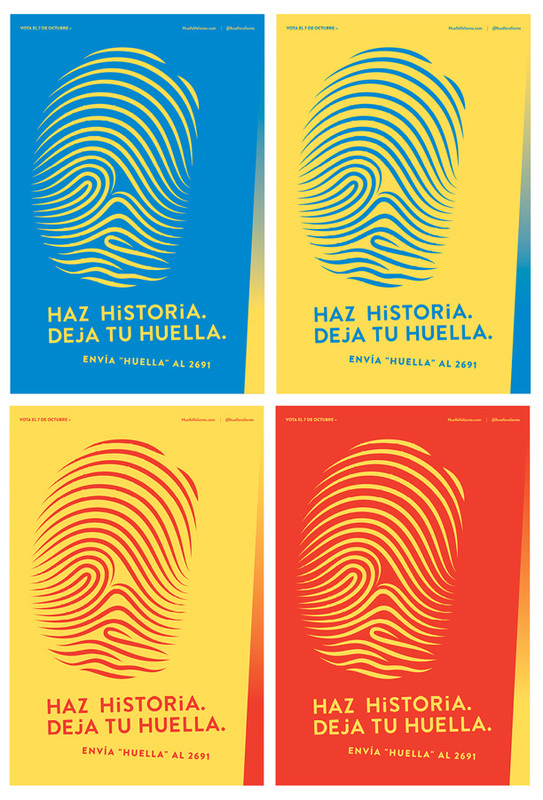 Venezuelans must put a thumbprint down to vote. It’s frightening for them. So we made thumbprints a symbol for courage and created a message Chavez couldn’t oppose. Keep in mind many of the people we were targeting had no access to technology or smart phones. It defied Chavez in a beautiful way. Then we created a second campaign that hyperbolized his comedic policies with cartoons that were shared in video and poster form. It was a very interesting project. Seattle’s Best Coffee is noteworthy because it’s a situation that’s rarely duplicated. 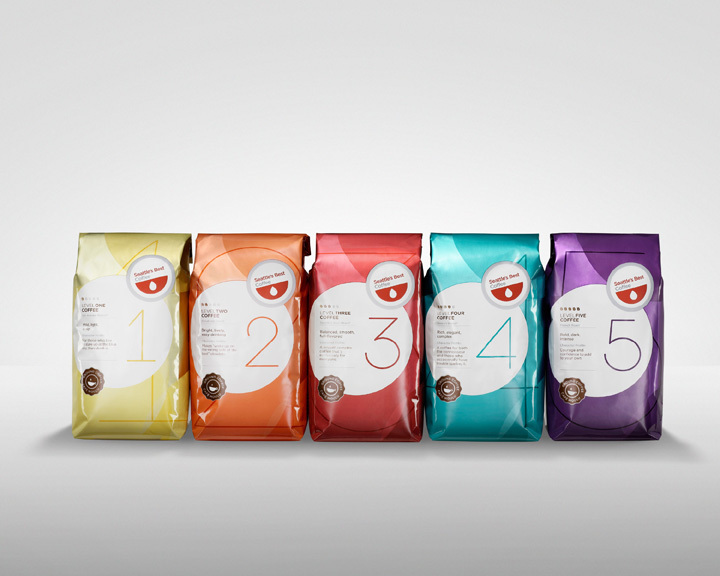 As it was owned by Starbucks, Howard Schultz told us we had a blank sheet of paper to reinvent the brand. We created every single piece of that rebrand with the client from product, to design, to tv spots and digital madness. More recently did a TV spot for Dickies that I loved for its honesty and simplicity. It brought emotion to a spot that was 100% product. When was the last time a junior creative really impressed you? We brought a bunch of teams over from the London office and they had incredible work ethic, maturity and wit. Since we don’t have a lot of junior talent in the Seattle office, it was inspiring. Plus, they always made tea for everyone. It boils down to a blend of what is true and remarkable. An unexpected and surprising way to expose someone to the familiar. We must always pay back the consumer for their precious time. The best way is with a feeling. A feeling of being clever, or concerned or inspired or anything that can move something within them emotionally. In your opinion, which agencies have made some of the most stand-out creative campaigns recently? Wieden never lets me down with Southern Comfort and of course Old Spice. I am always laughing across TV and interactive spaces. But Jaime Robinson at Pereira O Dell’s work for Toshiba and Skype are the essence of modern work. I love how they combine the physical and digital. Yet both are fueled by the one thing that never evolves, the power of a story. 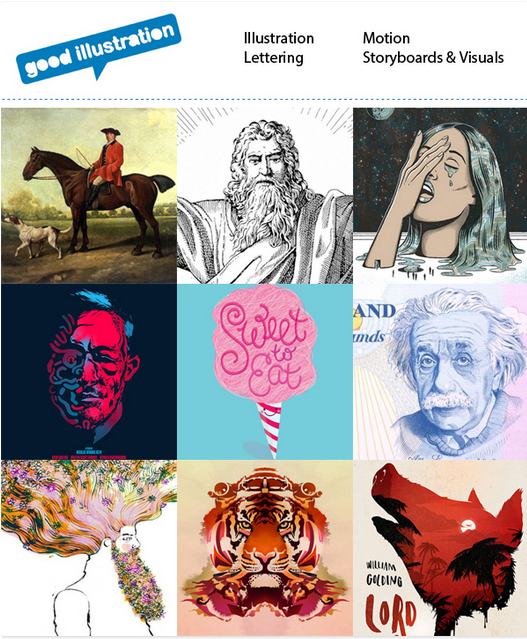 If you didn’t work in advertising, how would you put your creative skills to best use? I would be a wine maker, with some conceptual twists. I have ideas about grape varieties and geography that I think could make for an interesting challenge. That or a professional dreamer. Who are the advertising industry’s smartest thought-leaders and what influence have these individuals had on you personally? The first time I met Glenn Cole he was less than a year in the business and had amassed more smart work than many do in their careers. His work speaks loudly for him and he makes it look easy. But Jeff Goodby still is like a sage philosopher among an industry with lots of bright flashes. I still try to use the wisdom I collected from him even if our styles are quite different. This entry was posted in Advertising on November 26, 2013 by Creative Interviews.